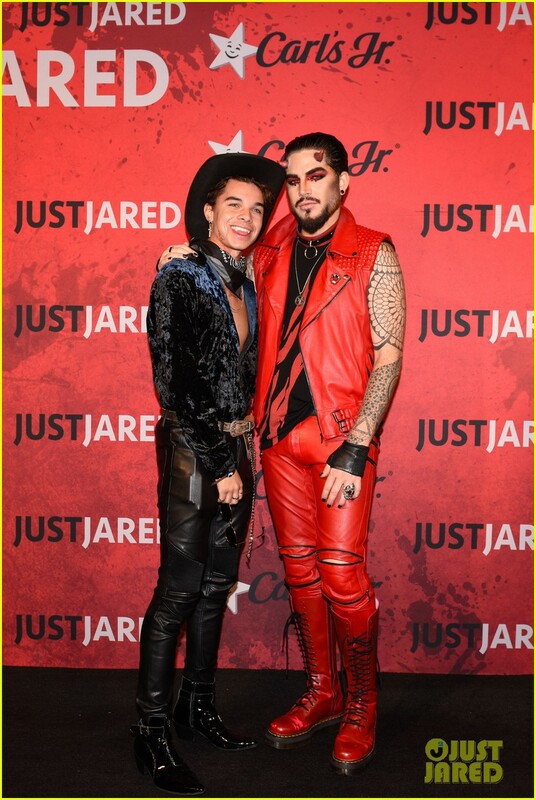 As Just Jared reported: “Adam Lambert is looking quite devilish at the 2018 Just Jared Halloween Party presented by Carl’s Jr. at Goya Studios on Saturday (October 27) in Hollywood. 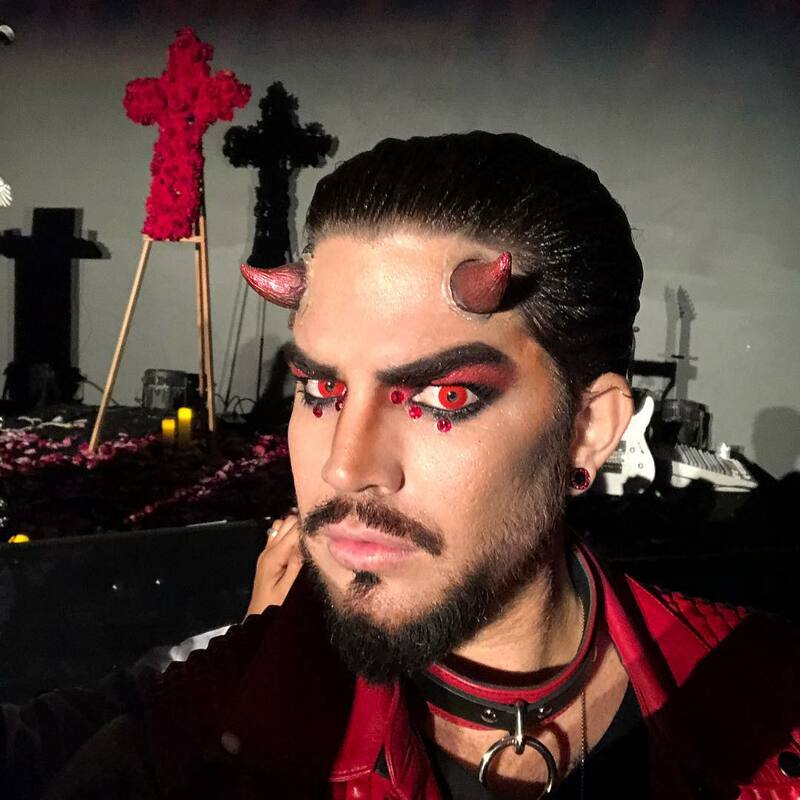 I went through all the Halloweens depicted on Adam’s Instagram; wrote poems and stories from 2011 to date…ooooh-la-la! My very first Glampire vs Dracula poem dated Nov 1 2011…with couple of additional lines. Werewolves howl at the quagmire brink Owooooh! Yeeaah e yeeaah ! …on with the show..ooo ! I later found out Halloween is affiliated to All Saints Day, my Baptism, 1 Nov many moons ago… *all in both festivities.